In the CR school attendance is compulsory for children from the age of 6 to 15. Most children attend state school, but some children attend private or church school. Education at state school is free of charge, but student at the secondary school have to buy their textbooks. Students at private school pay school fees for tuition. All school are mixed and students don’t wear uniforms. Education in our country includes four stages: Pres-school education, primary education, secondary education and tertiary education. Pres-school education isn’t compulsory. In our country are nursery schools for children from age of 1 to 3 years and from age of 3 to 6 children attend kindergartens. At the age of 6 children start going to primary schools and then when they are 15, they move to secondary school if they pass entrance tests. Secondary school usually last 4 years and they finish with a school leaving exam. 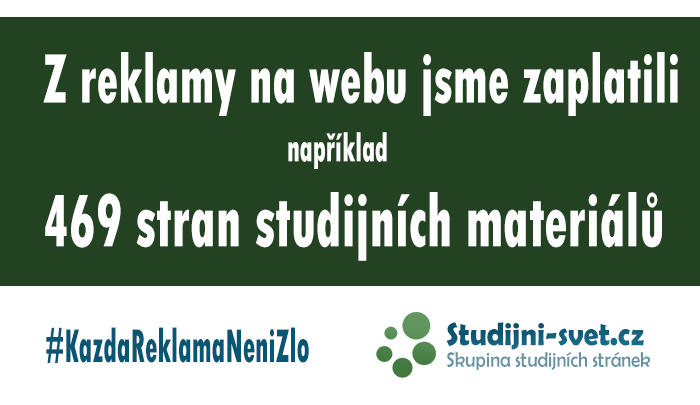 This exam is taken in Czech, foreign language and two or three other optional subject. The compulsory subjects contain a written and oral part. The written part consists of a test and an essay. The oral part of the exam takes about 2 hours. Each secondary school graduate can apply for university studies. They have to pass entrance exams which consist of a written test and an interview. The university students can enrol at three year courses for a Bachelor’s degree or five year courses for a Master’s degree. The university study is finished with a state examination. In Great Britain school attendance is compulsory for children aged 5 to 16. Primary schools are for children between 5 and 11 and secondary schools are for children over 11. Children under the age of five can go to kindergartens. At the age of 16 most of these pupils leave school and get jobs or stay in the sixth form 2 years.